We offer ultrasound services right here in our clinic. Sometimes x-ray's don't show exactly what we need to see and this is another tool we use to make an accurate diagnosis for your pet. Some pets can have an ultrasound without sedation with their family present, but many need light sedation - which we also provide. Ultrasound adds another dimension to your pet's diagnostic workup which provides you with the most information possible for making decisions with your pet's doctor about health care options. 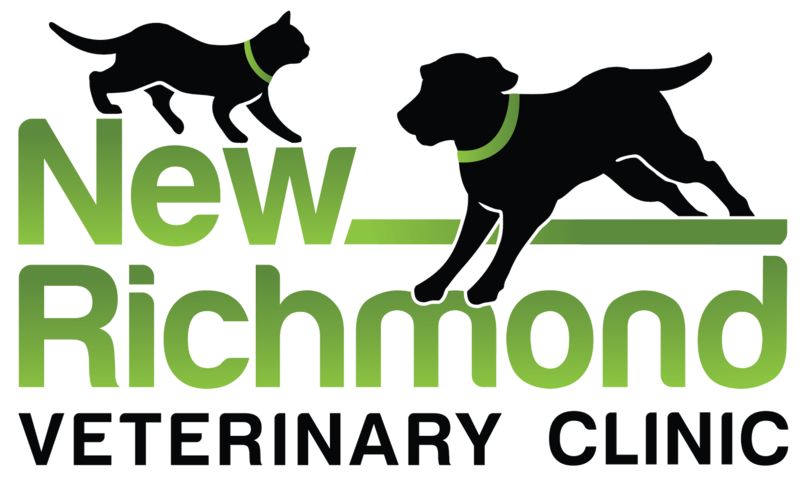 After getting told there is nothing our normal vet can do for us on a Saturday morning for an emergency call, we called around and New Richmond Veterinary Clinic was the only non-emergency vet clinic we found willing to take a look at our dog. Dr. Christine made room immediately for us once we explained the situation and, after finding mange symptoms, also made room to bring in our other pets on the same day. We were treated with such kindness and professionalism, I am amazed and so grateful. Dr. Christine even took the time to be patient and work with our dog who is terrified of vets and clinics and normally needs to be sedated. I would highly highly recommend this vet!! !